BPA is nasty stuff–the chemical is linked to obesity, cancer, and endocrine problems in fetuses and children. It’s also ubiquitous in our daily lives, present in 2.7 million tons of plastic used to make water bottles, medical devices, and more. We’d prefer that BPA be removed entirely from plastics, but in the meantime, researchers at the Indian Institute of Technology Madras have found a way to safely break down BPA at the end of a product’s life: fungus. The IITM researchers used a control group of untreated polycarbonate and set three fungi used in environmental cleanup to the work of breaking down another group. 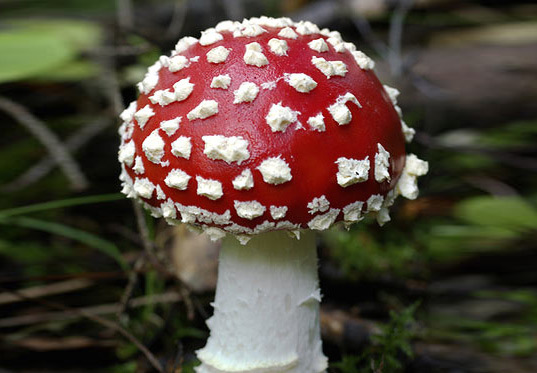 According to the journal Biomacromolecules, the fungi were able to eat through the BPA, using it as an energy source and safely breaking it down at the same time. This doesn’t mean that we should quit the fight to get BPA out of our plastic products. But we can rest easy just a little bit knowing that there is now a safe way to stop BPA from seeping into the environment. 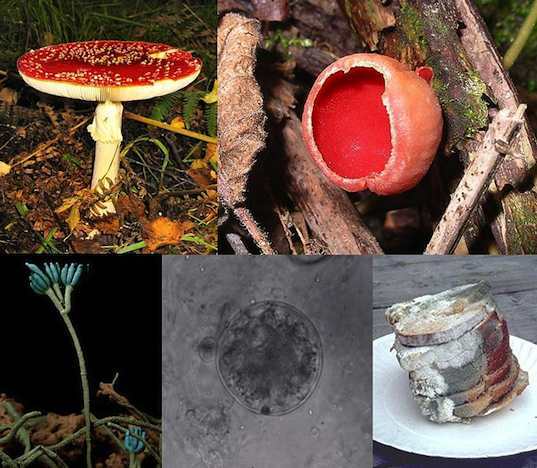 what happens to the fungus poop? BPA is nasty stuff--the chemical is linked to obesity, cancer, and endocrine problems in fetuses and children. It's also ubiquitous in our daily lives, present in 2.7 million tons of plastic used to make water bottles, medical devices, and more. We'd prefer that BPA be removed entirely from plastics, but in the meantime, researchers at the Indian Institute of Technology Madras have found a way to safely break down BPA at the end of a product's life: fungus.